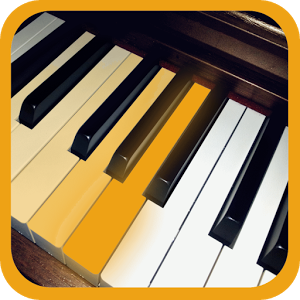 Piano app to Learn Scales, Chords and How to Improvise in any key. • Scales and Chords Games to test knowledge. Advance through levels and an area to check to progress. • No advertising. No in-app purchasing.